Stephen King’s “The Shining” Was Inspired By Which Of These Real Life Hotels? The Bulk Of The World's Citric Acid Supply Is Created By? 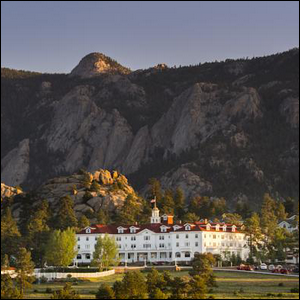 In Estes Park, Colorado there is a beautiful and expansive hotel that offers sweeping views of the Rocky Mountains. This hotel, The Stanley, may well have simply existed as a footnote on a historic registry and a hidden gem known only to locals if not for one fateful stop by one very iconic horror writer.